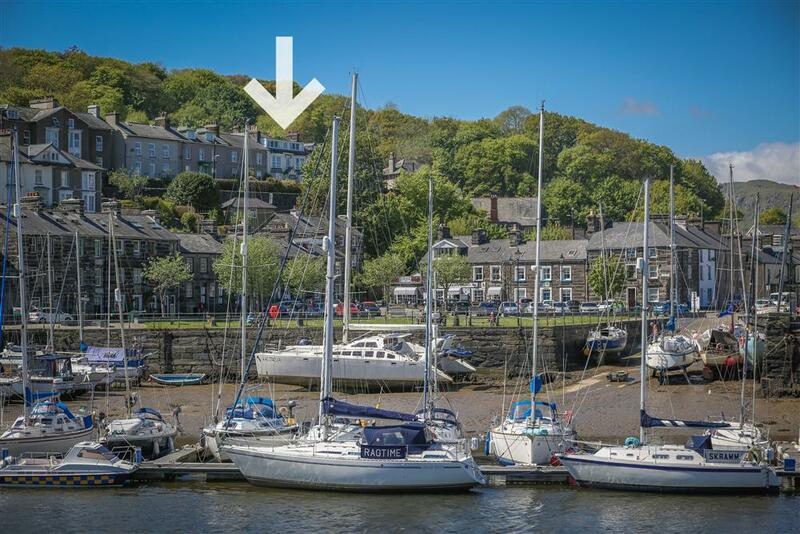 This immaculate property with picturesque harbour views has been designed to the highest standard. 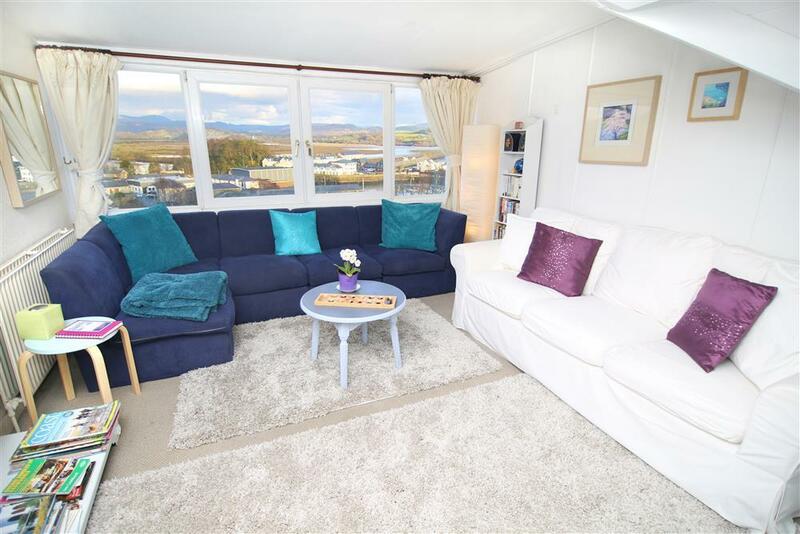 The large open plan living room has four triple glazed sliding windows which offer uninterrupted views across the harbour. 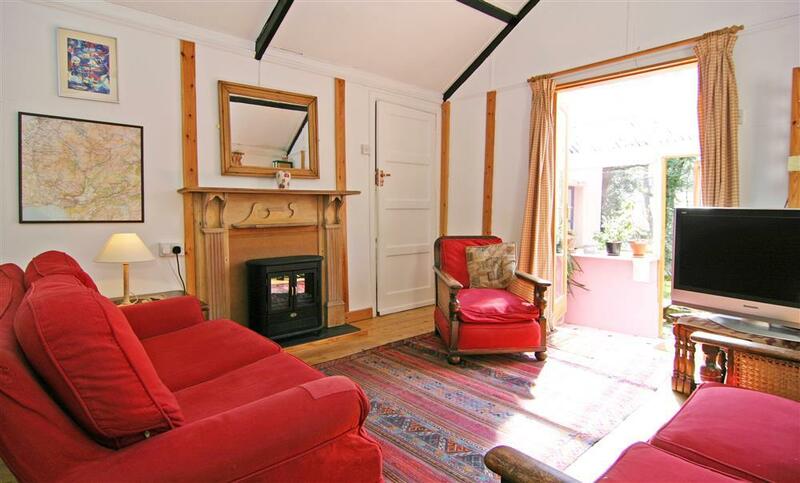 Cosy terraced village cottage with an enclosed garden to the rear. 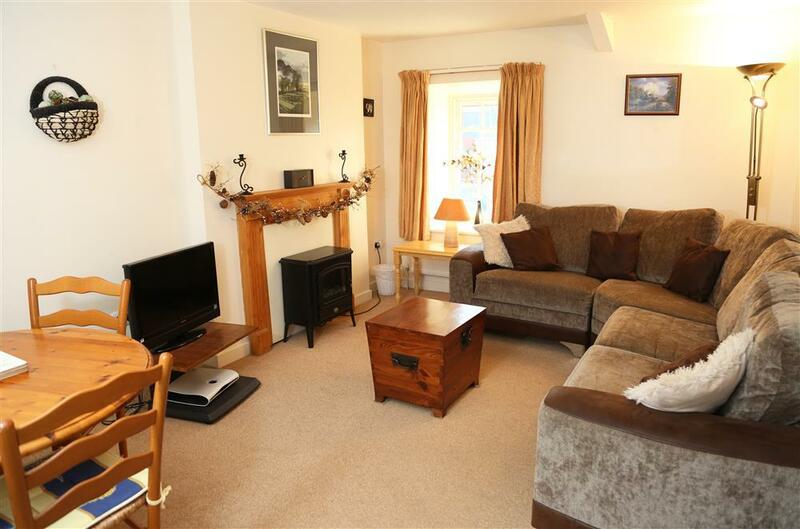 Close to Snowdon (5 msl) and Sandy beach (3 mls). 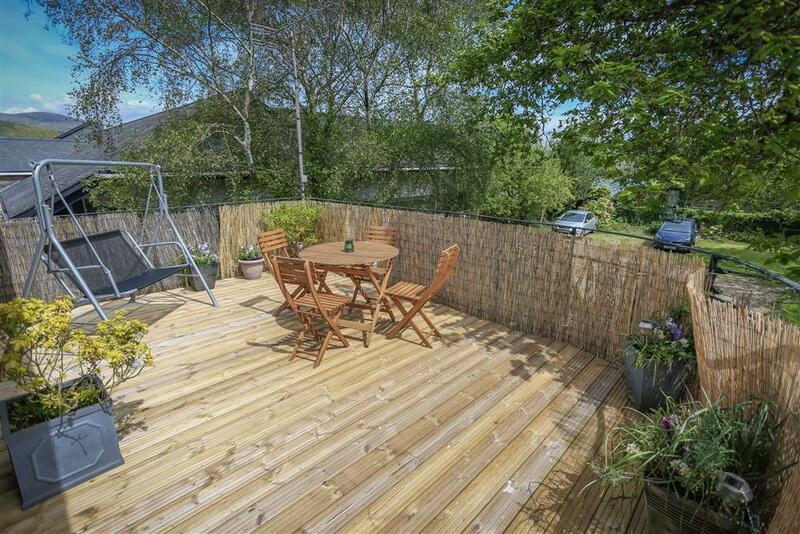 Immaculately prepared. 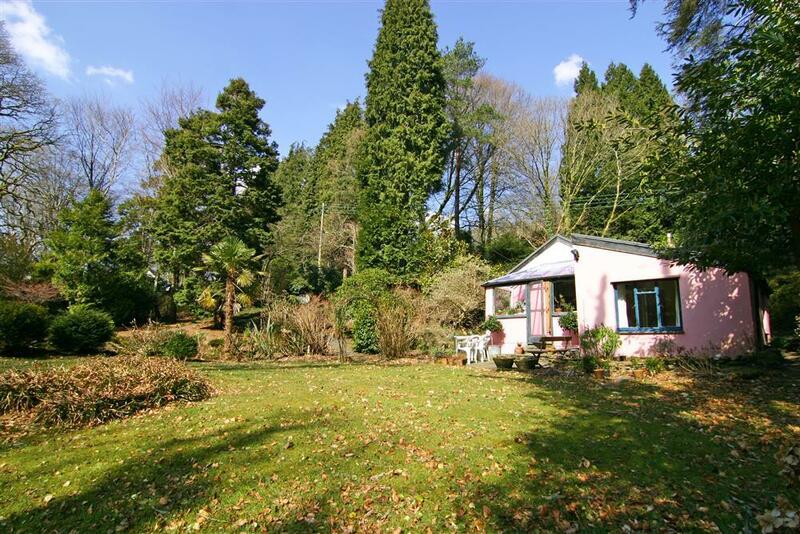 A little gem, full of character which ticks all the boxes! 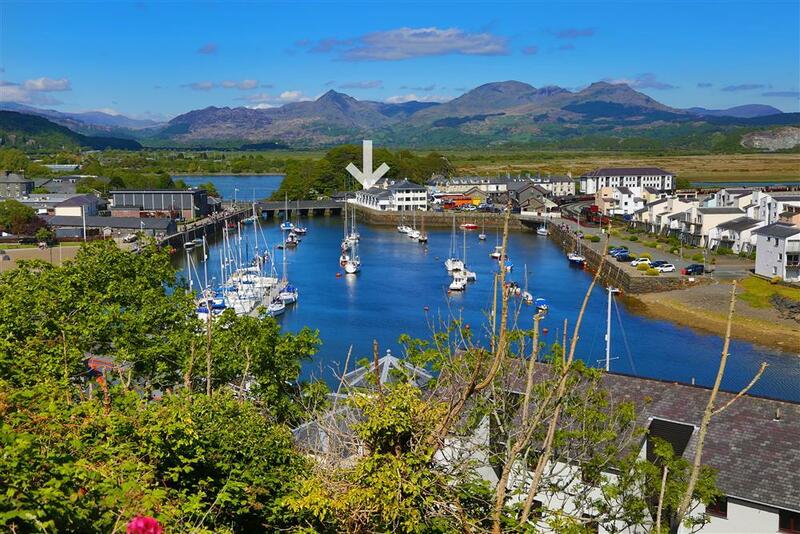 Indoor HOT TUB, cosy lounge with wood burning stove, kitchen with a Rayburn range oven...all the finishing touches for a romantic get away near Porthmadog and Cricieth! 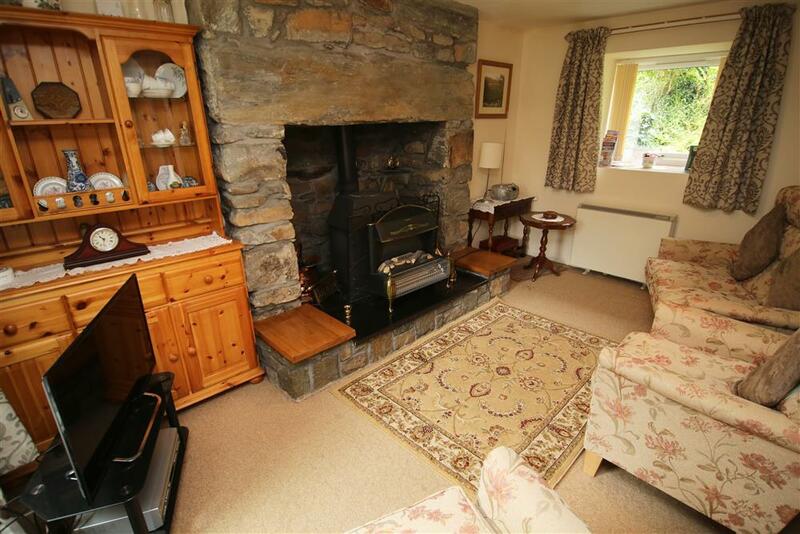 A carefully prepared semi detached, white-washed stone cottage in a select area near the beach at Morfa Bychan, 2 miles from the harbour town of Porthmadog. 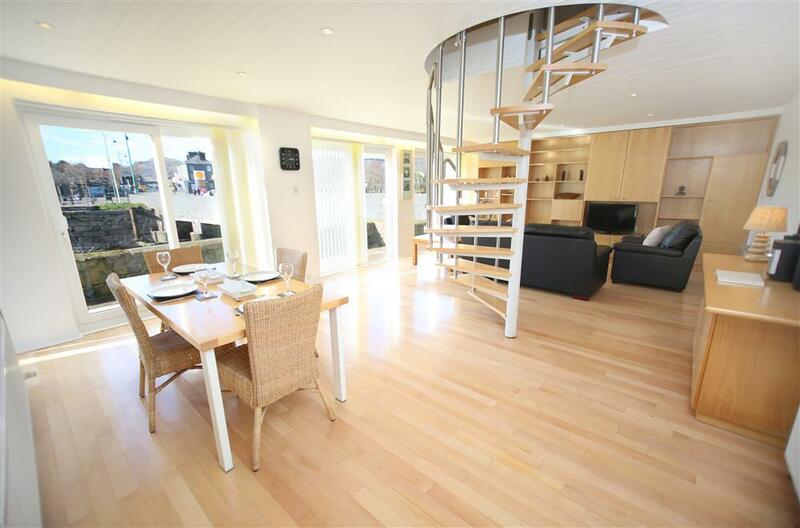 There has been much attention to detail in this cottage!